This was Kevin Matthews’ studio. 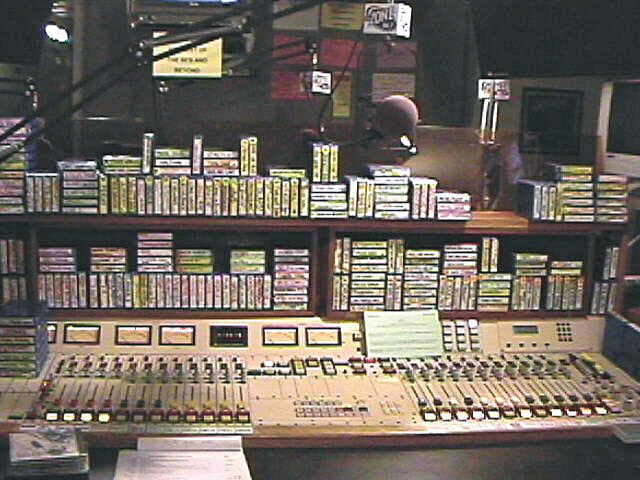 He had a LOT of tapes!! !